We're 24/7 in your area! 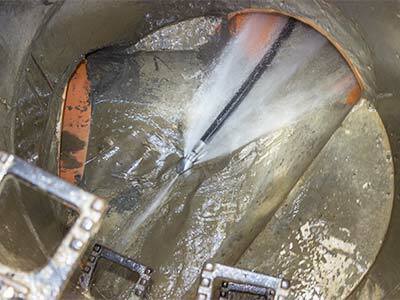 Fast Plumbing and Rooter Service is a leading company in plumbing services, with vast experience in the field. 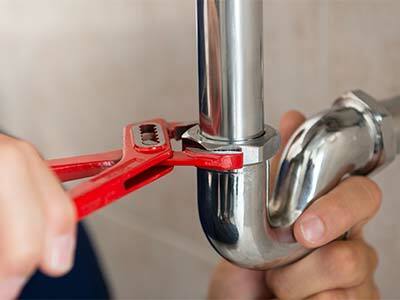 Our services include any kind of plumbing project or repair. We are dedicated to providing a prompt service, but with the highest quality. We take care of every detail with the state of the art equipment. With over 15 years of experience in the plumbing industry, Fast Plumbing is proud to offer unsurpassed service and the latest technology to our customers. If you have a plumbing problem feel free to contact us. We are waiting for your call. Whatever your problem is, you can count on us. Our work is guaranteed. You won’t be disappointed by the service provided by our technicians. Our services are available 24 hours a day. We are always in your area! Our priority is to provide you with the best quality service at the best price. 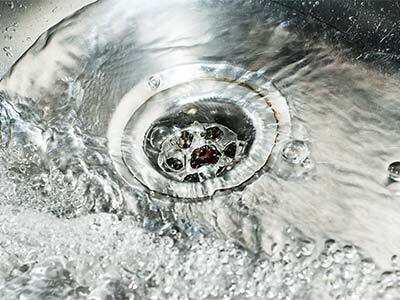 All our staff is a group of highly trained and experienced technicians who will solve any plumbing problem or situation that arise at your home. Choosing the right people is not so difficult. Here we are for you! We thank you in advance for choosing us!